Melissa Cobham is a member of the Association of Certified Chartered Accountants (ACCA) and a holder of a Heriot Watt Bachelor Degree in Accounting and Finance. Melissa also served as the administrator for Aegis Credit Union and is currently a member of Aegis’ Charity and Social Events committee. Melissa leads the management of accounting professionals for several international and local clients and has over thirteen years accounting experience across manufacturing, financial, medical, energy, aviation, architectural, and property rental industries. Her experience extends to the implement, review and maintenance of accounting systems and controls, taxation, and statutory financial statements. 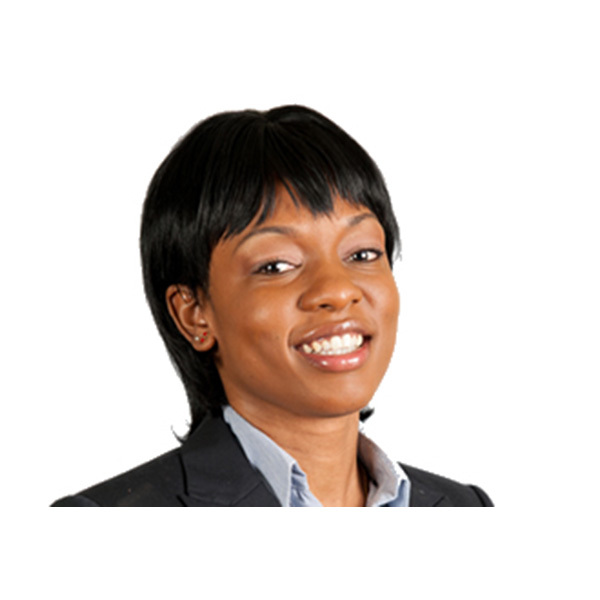 Melissa also has experience with business plans, valuations and due diligence services.